Parent Email about the Parent Challenge! 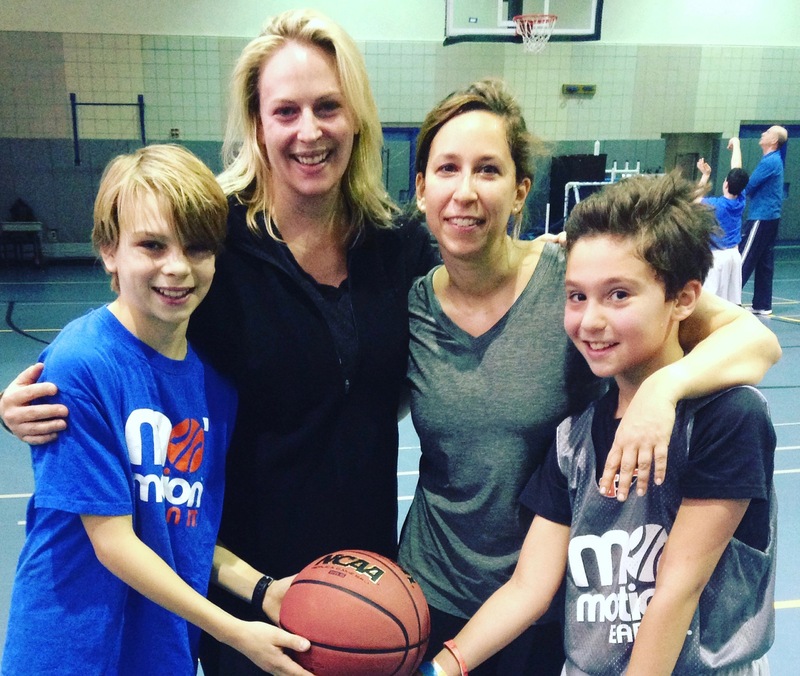 Parent Meetings with Mo – WINTER TEAM PLAY! Stressed About Your Child Getting Cut?